Crikey! It’s Complete Pre-Christmas Crypto Confusion! Coinbase adds ZCash to its list of available crypto – but don’t hold your breath if you live in the UK! Amazon are in! The internet giant officially joins the Blockchain party! The pundits are all having their say on the crypto crash – we have predictions ranging from a total wipeout to a very bullish $40k! 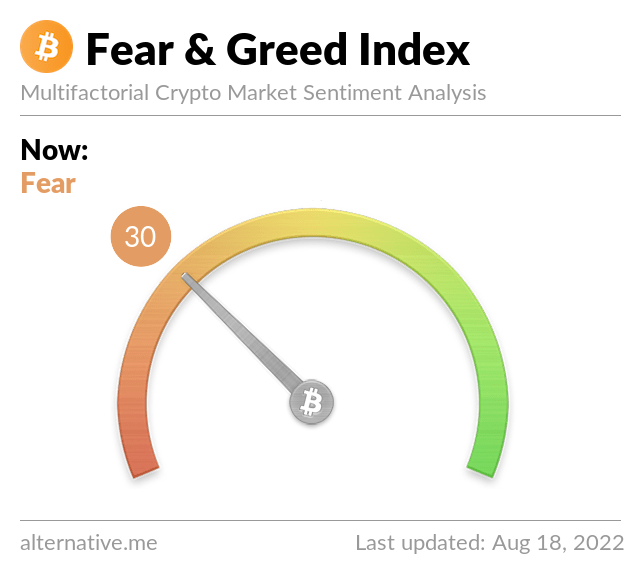 Teeka Tiwari: When you’re in an environment where people are panicking, liquidity is low, and fear is high… prices get hammered. And that will continue to happen until the selling is done.